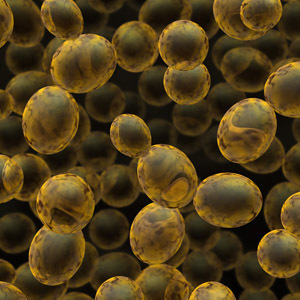 Besides Saccharomyces Cerevisiae, Schizosaccharomyces Pombe, a fission yeast, is the other commonly studied yeast. Schizosaccharomyces Pombe is different from Saccharomyces Cerevisiae in a way that it has a typical eukaryotic cell cycle with discrete G1, G2 and M phases. Another difference is it’s chromosome structure and RNA processing that are much closer to the systems present in mammalian cells compared to Saccharomyces Cerevisiae. Schizosaccharomyces Pombe is isolated from Pombe (an East African Millet beer). The size of it’s genome is about 14 Mb containing approximately 7000 genes arranged in three distinct genomes. Schizosaccharomyces Pombe has two mating types, h+ and h-, and is stable as a haploid or diploid. 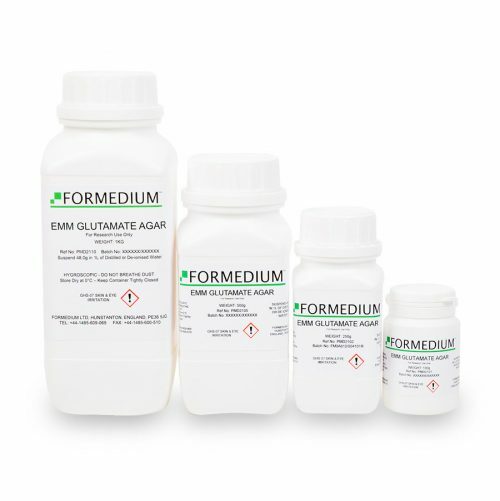 The most commonly auxotrophic markers used with Schizosaccharomyces Pombe are; Ade, Glu, His, Leu, Lys and Ura. Homologous recombination of Schizosaccharomyces Pombe is less efficient compared to Saccharomyces Cerevisiae. Conjugation and sporulation can only take place when starved for nutrients. 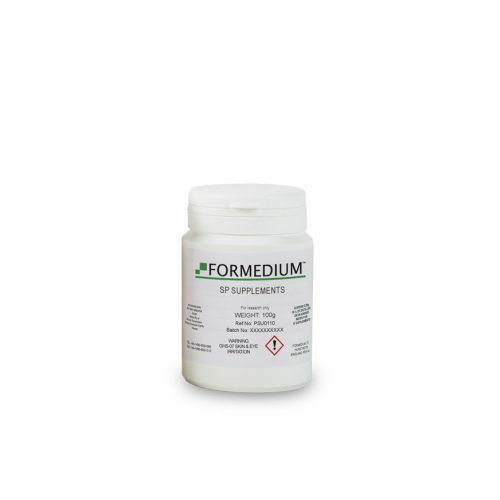 Formedium™ is producing a large range of media for the cultivation of Schizosaccharomyces Pombe. 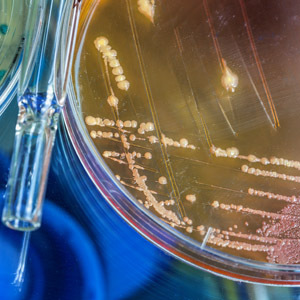 Fission yeast like Schizosaccharomyces Pombe can can be grown on Saccharomyces Cerevisiae media like YPD for general culturing purposes, however, the cells are not as happy on Peptone (the P in YPD). 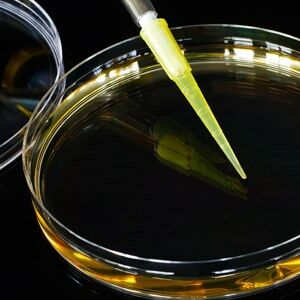 Therefore YPD (Yeast Extract, Peptone and Dextrose) is often replaced by media like YES in which Peptone is omitted or YSO in which Peptone is replaced by Casamino Acids. 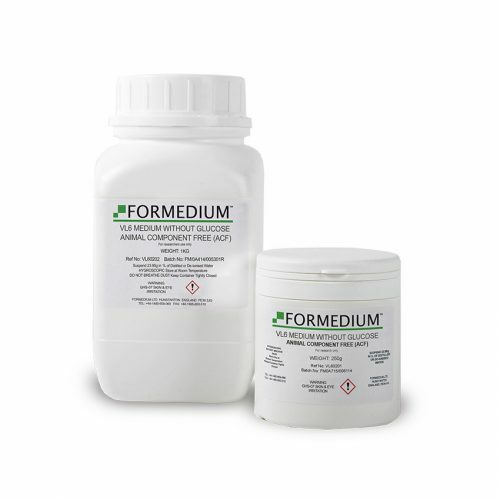 Many of the Schizosaccharomyces Pombe media contain 30 gram/litre of Dextrose (glucose.H2O) compared to the Saccharomyces Cerevisiae media with 20 gram/litre of Dextrose. To prevent caramelization of Glucose during autoclavation it is essential to mix the powdered media in water for 5 minutes in order to dissolve the Glucose completely. Autoclavation is recommended at 15 psi for 15 minutes or 10 psi for 20 minutes. Filter sterilization is a good alternative as well. 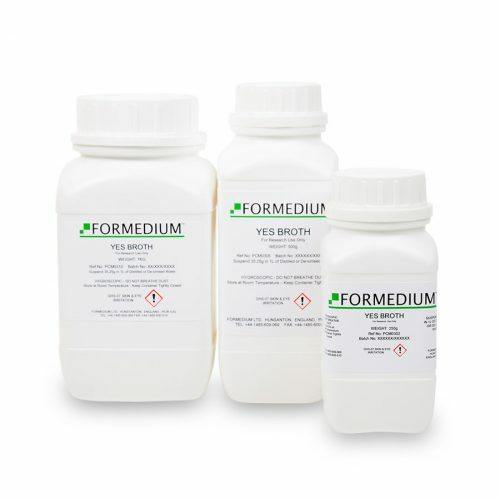 Formedium™ is producing four groups of media formulations for the cultivation of Schizosaccharomyces Pombe. S. Moreno, A. Klar, and P. Nurse. (1991). Molecular genetic analysis of the fission yeast Schizosaccharomyces pombe. Methods Enzymol. 194: 795-823. Nasim, A., Young, P. and Johnson, B.F., eds. (1989) Molecular Biology of the Fission Yeasts. Academic Press Inc., NY.